Professional Plotter Technologies is the leading provider of Contex wide format scanners. We are an authorized and certified dealer with some of the best factory trained technicians in the country. All Contex Wide Format Scanners come with a FREE 3-year warranty. We, Will, meet or beat competitor pricing for new wide format scanners. We carry the entire line HP and Contex color and monochrome scanners. The CSX500 series scanner is a full color large format scanner with enhanced performance at a reasonable price. The CSX500 is the fastest scanning in this class - high precision, high quality scanning. The CSX500 supports Adobe® RGB compatible color space includes advanced multifunctional software and environmentally friendly design. Graphtec Color scanner with stand and catch basket. Graphtec is a leading manufacturer of powerful yet easy to use color and monochrome large format scanners for a wide variety of applications including Graphic Arts, Fine Art, Photography, Pre-press, Reprographics, Point of Purchase, GIS, Mapping, CAD, AEC and document archiving markets. Graphtec large format scanners all use Contact Image Sensor technology, which greatly increases the reproduction quality and reduces scan time. Graphtec CSX550 is one of the lightest wide-format scanners on our line up and offers high resolution. However, if you have any questions on using the scanner, the customer support is scant. Graphtec CSX550 is a large scanner that can capture images as fast as 4 inches per second. This scanning device features high resolution, a sleek design and full color capabilities. The Graphtec scanner can also scan up to 36 inches wide, and features CIS sensor technology. 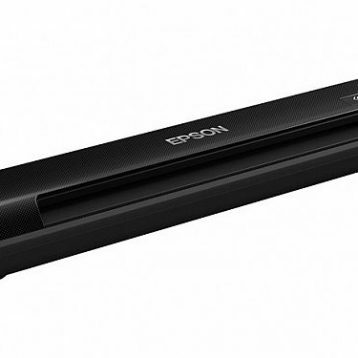 This scanner is only 43 inches wide, 38 inches tall and 28 inches long. It also weighs approximately 85 pounds, making it one of the light. 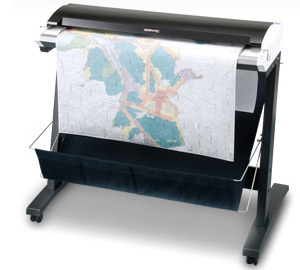 When using this wide-format scanner, you can scan images up to 36 inches wide and 39 inches long. This device features full color capabilities and high resolutions. It has an optical resolution of 1200 dpi and a maximum resolution of 9600 dpi. Furthermore, this device can scan up to 4 inches per second for color images and 12 inches per second for gray scale. 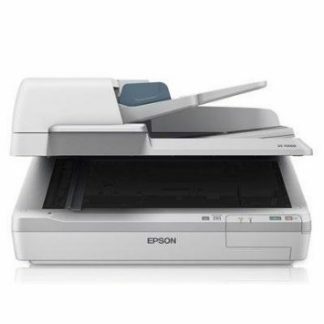 This 36-inch scanner also offers software enhancements such as Scanning Arts2 for Win, which allows you to easily print your images without the need for extensive and additional software.